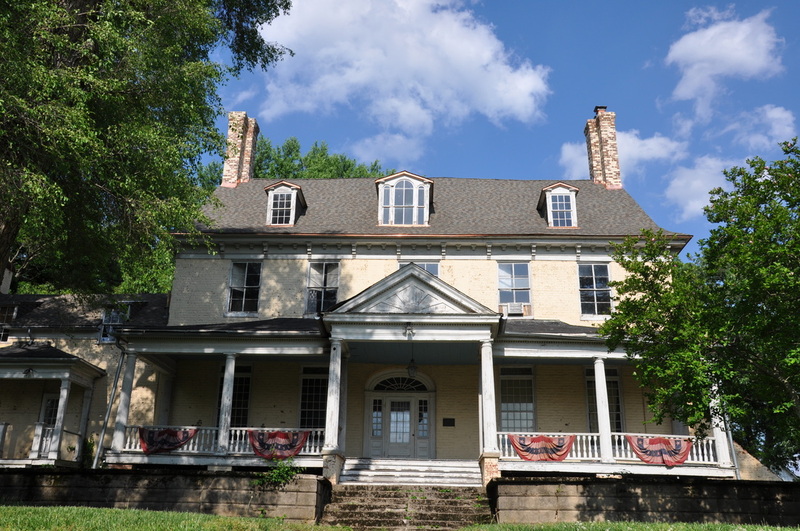 In the News: A February edition of Route One Fun featured Bostwick House. 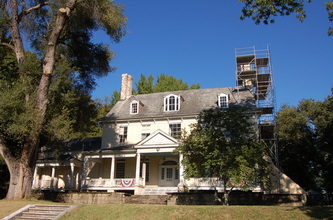 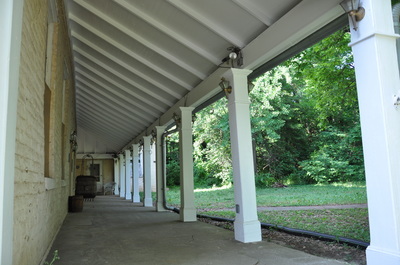 HistoriCorps restored the front porch floor, banisters, and columns in the Fall of 2018. 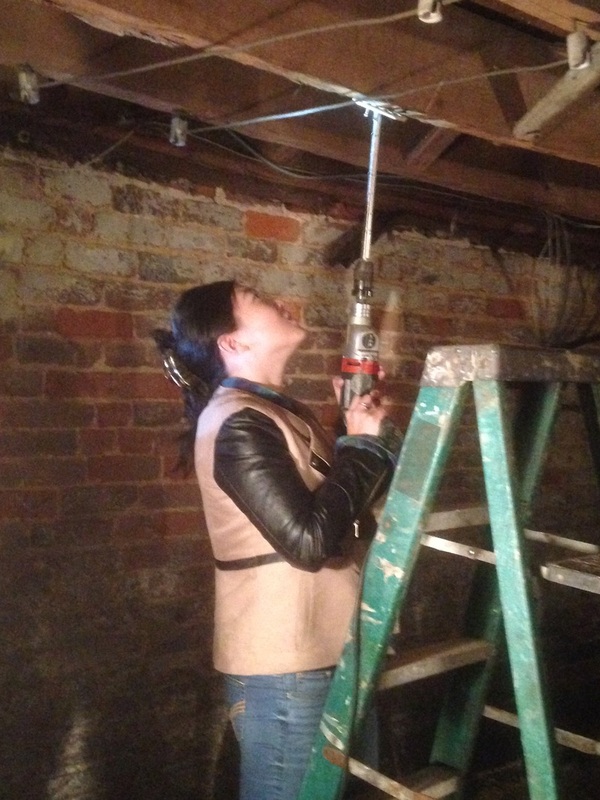 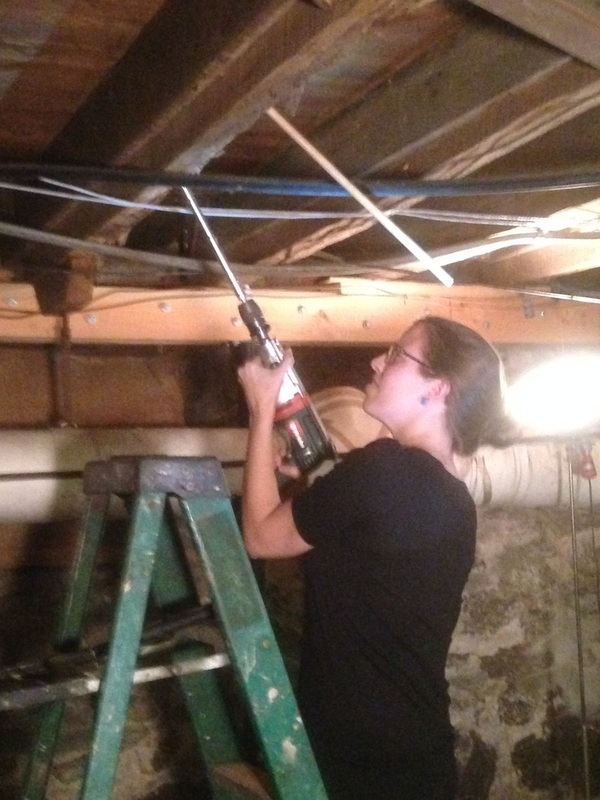 The team and volunteers have shored up the porch and began removing columns for restoration and repair. 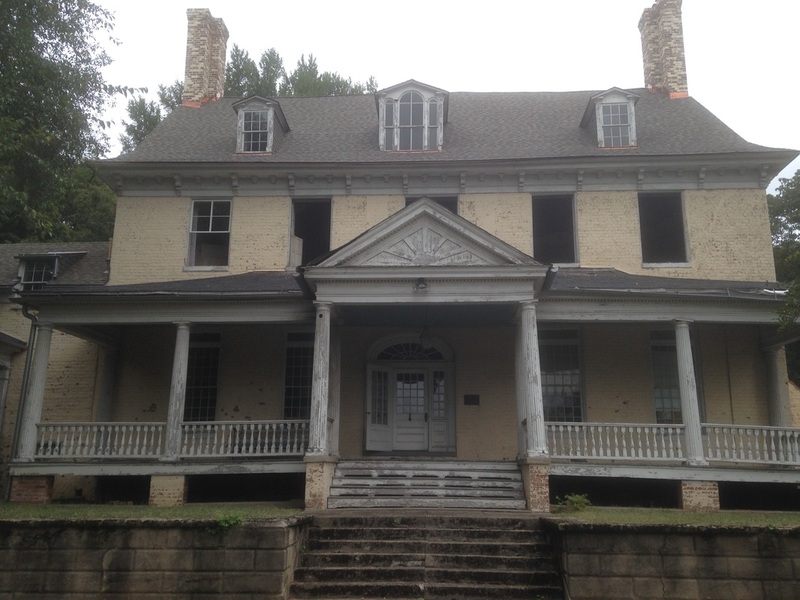 Porch deck repairs began and balusters are being maintained and repaired as well. 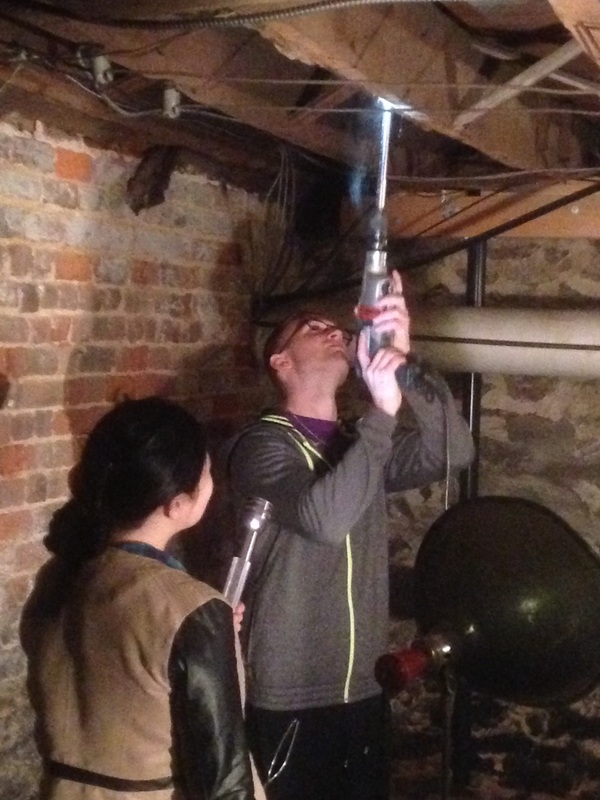 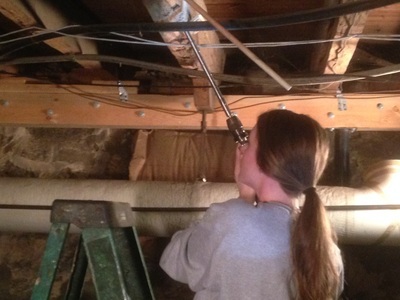 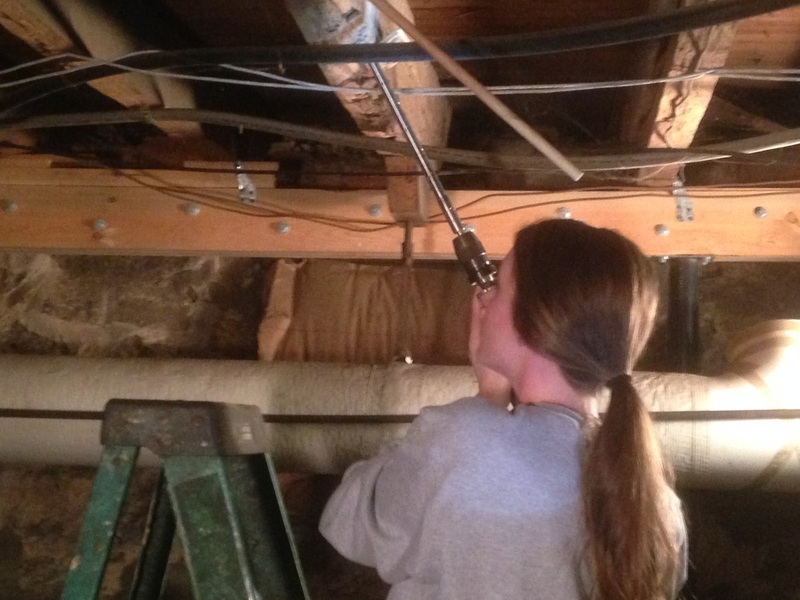 Students in Dr. Don Linebaugh's vernacular architecture class taking wood samples in the basement of Bostwick House for dendrochronological dating. Each year the class has a workshop on dendrochronology led by Mick Worthington, a HISP research faculty member and principal of Oxford-Tree Ring Laboratory. 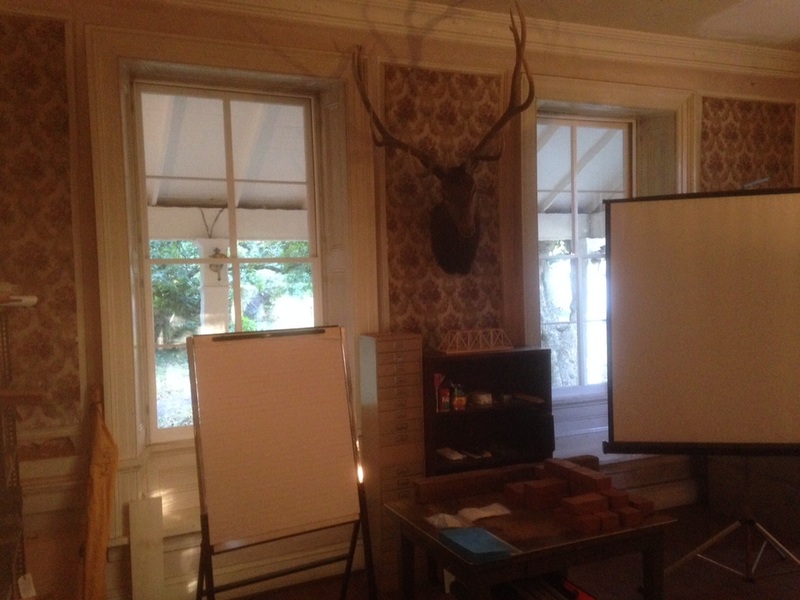 Fall Arrives at Bostwick House! 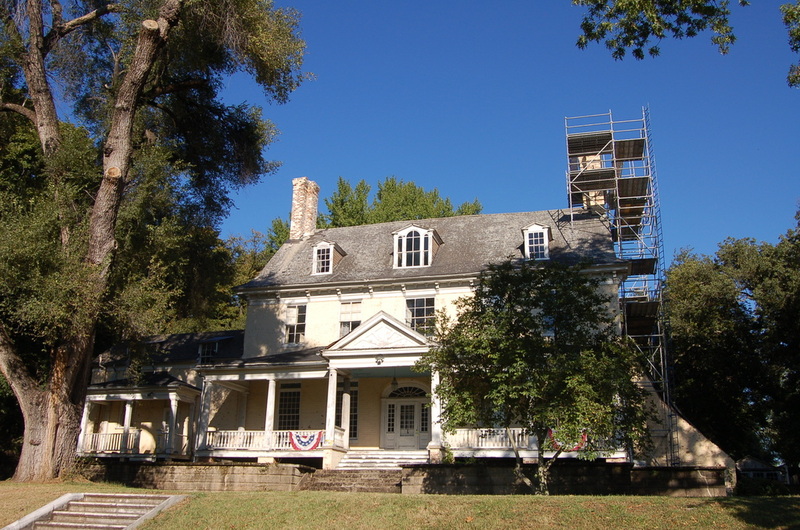 Fall and its stunning colors have arrived at Bostwick House. 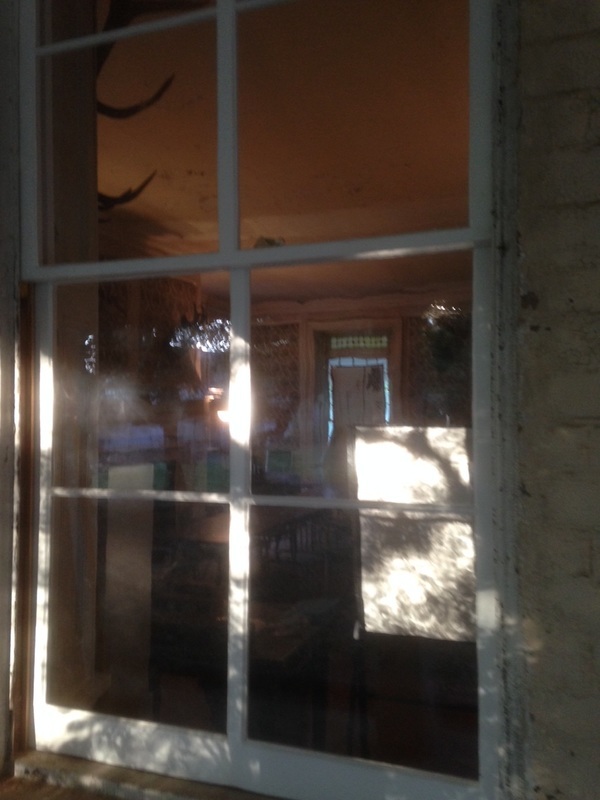 Notice the shiny new windows as well! 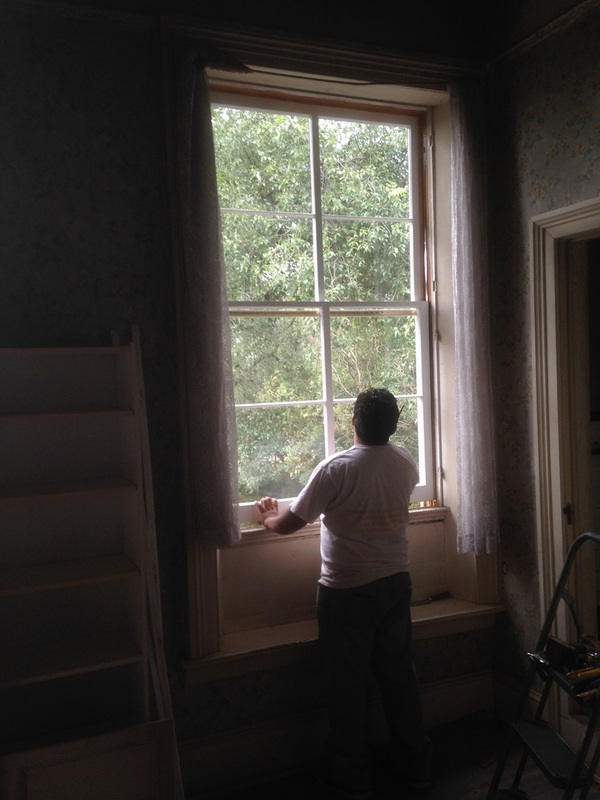 Bostwick's newly-restored window sashes have all been re-installed! 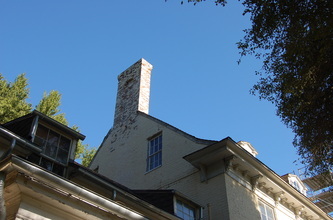 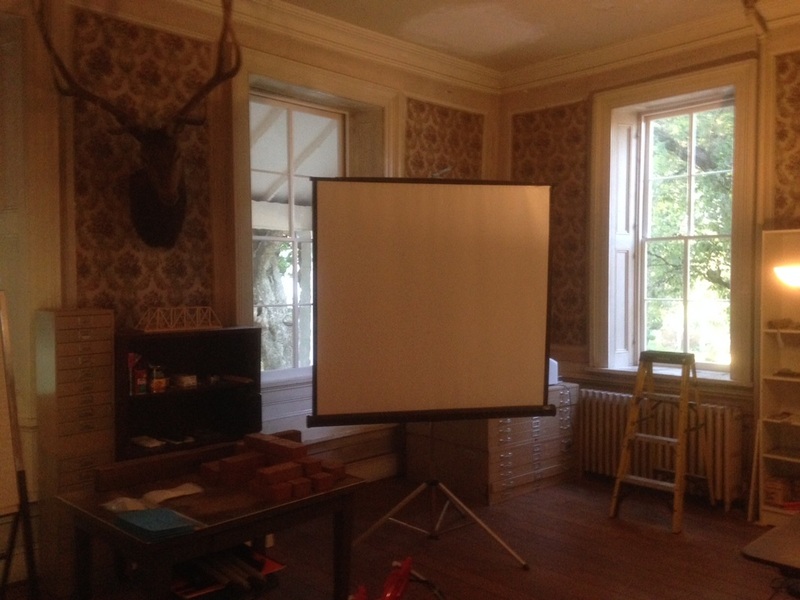 Here are some views of the classroom and the chimney facade. 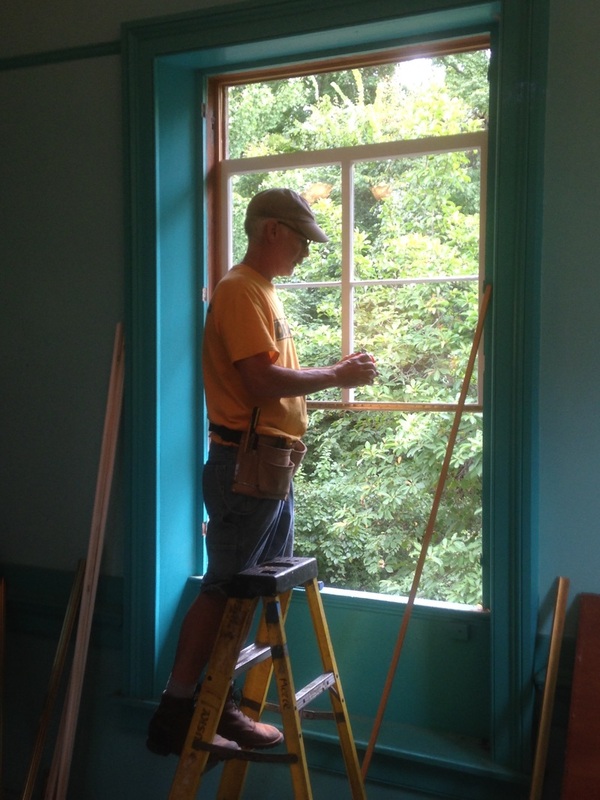 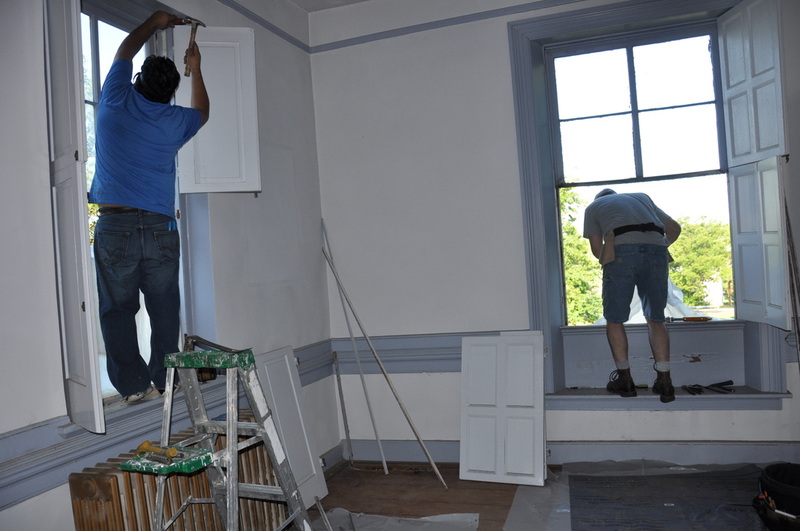 Work is underway on the re-installation of Bostwick's newly-restored window sashes. 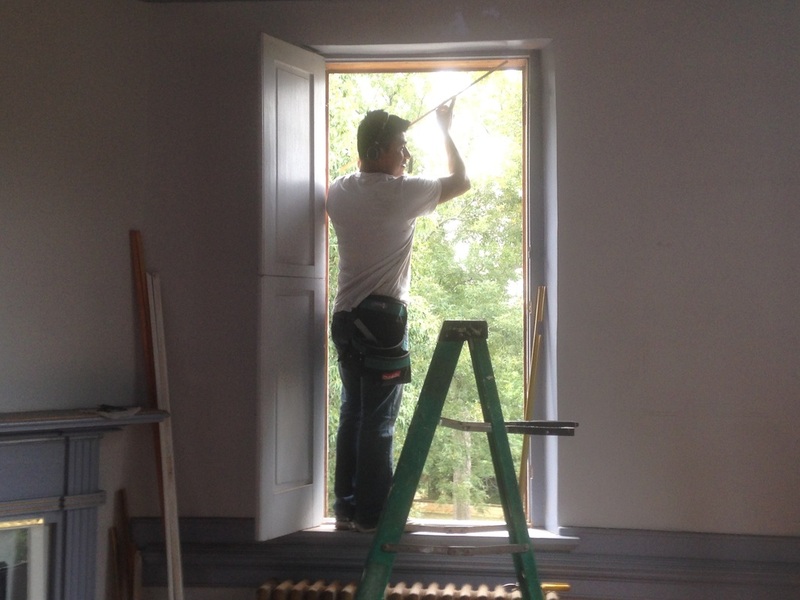 Workmen with Mozer Works, Inc. (http://www.mozerworks.com) are re-installing the windows this week. They look great!! The Bostwick window restoration is moving along nicely and all have been reglazed and are now being painted and readied for re-installation. Very exciting progress. 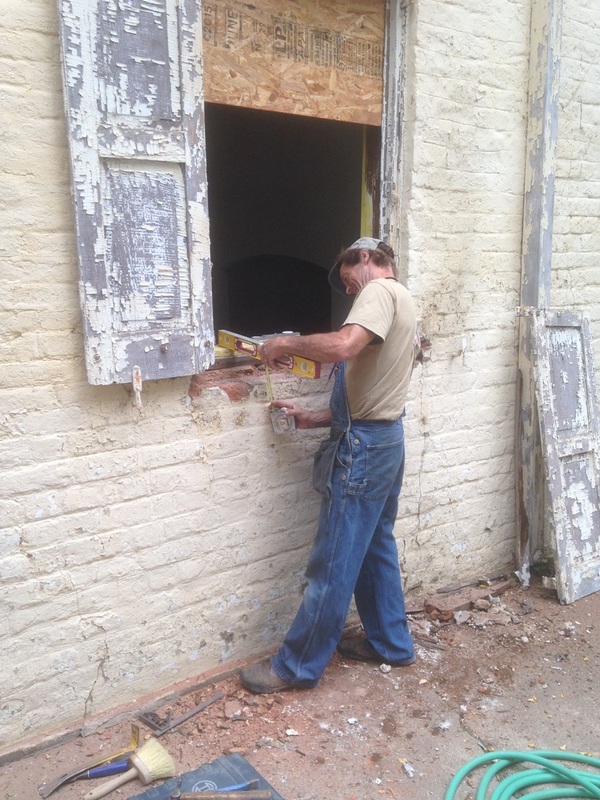 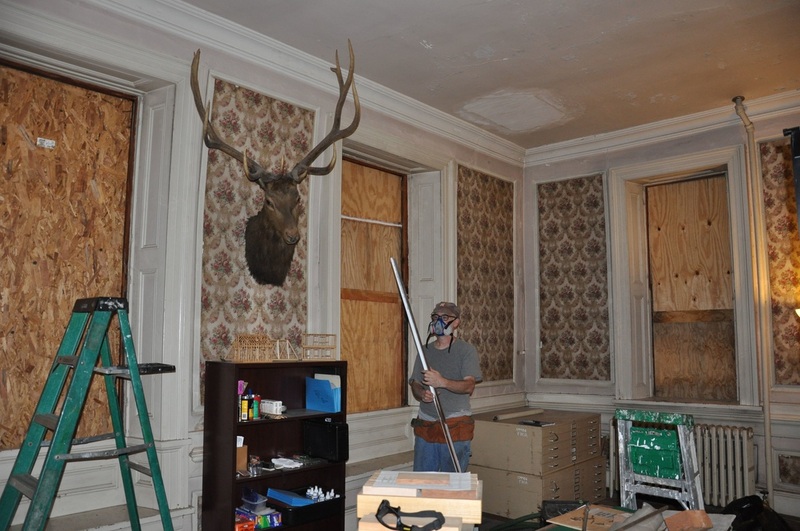 Work continues on Bostwick's window restoration project. About 75% of Bostwick's windows are currently being restored at the workshops of Mozer Works, Inc., and will be reinstalled shortly, better than ever. 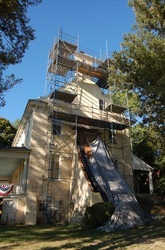 Work is underway on the Bostwick window restoration project. 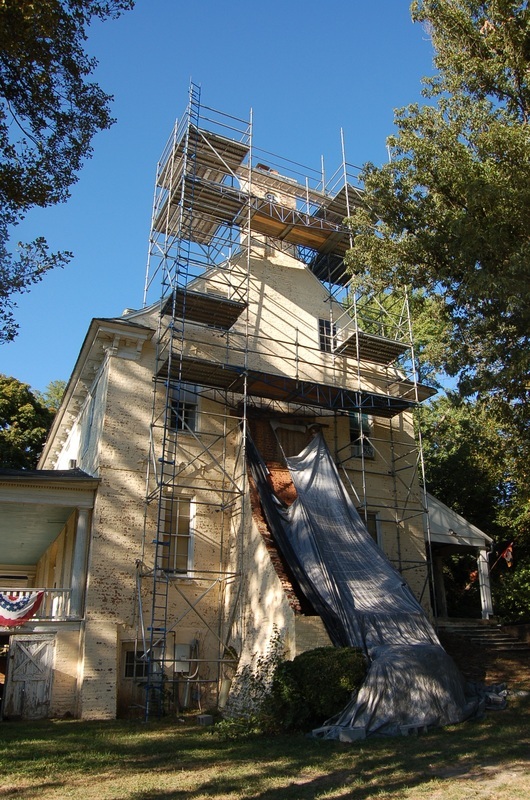 Workmen with Mozer Works, Inc. (http://www.mozerworks.com) are removing the windows and will take them to their workshop for full restoration before bringing them back for reinstallation. 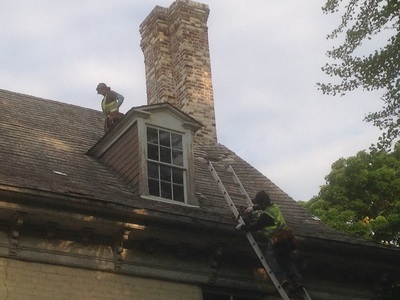 Work has now been completed on the roofing repair begun earlier this month on the main house structure. 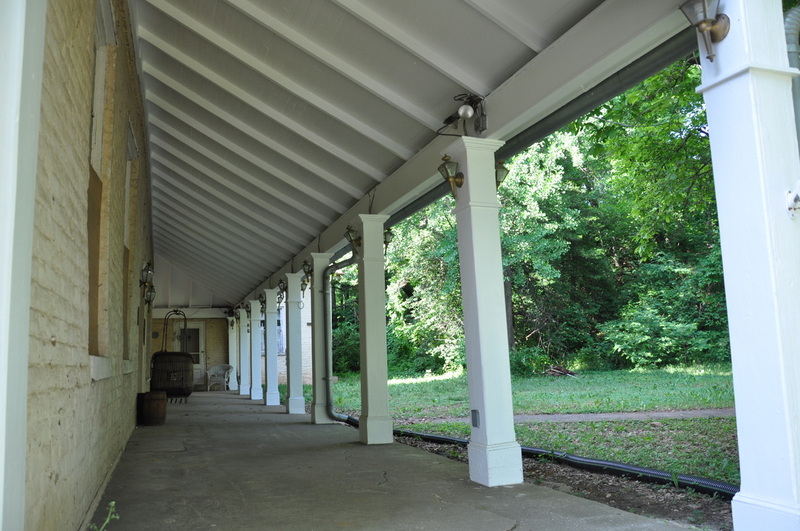 The back porch of the main house structure has also been freshly painted. 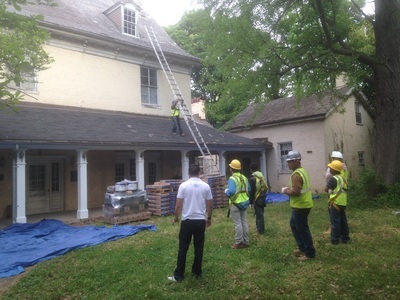 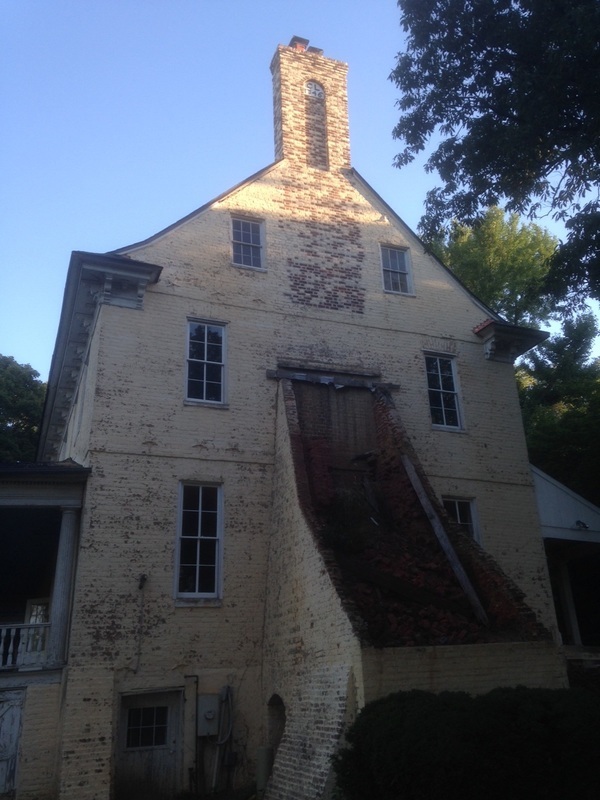 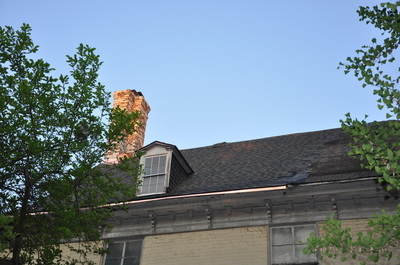 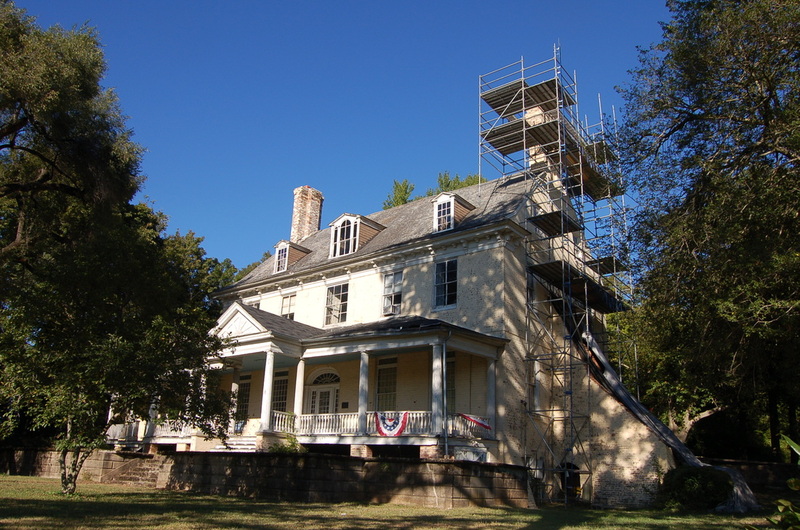 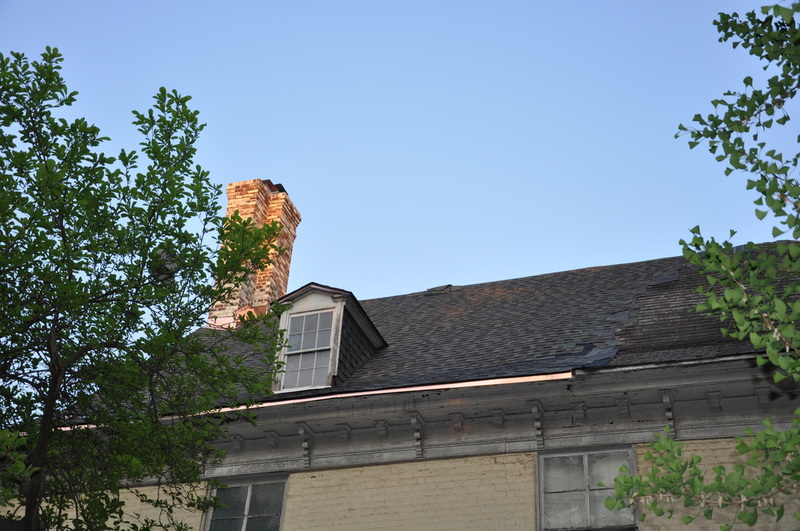 As part of the ongoing restoration of Bostwick House, a roofing work crew arrived in early May to remove all the old shingles, replace the damaged roof decking structure, roof flashing, and shingles for the main house structure. Thanks to a grant from the National Park Service (NPS) and the Maryland State Highways Administration (MSHA)/National Scenic Byways program in partnership with Maryland Milestones and the Star Spangled Banner National Heritage Trail, Bostwick House has a series of five interpretive signs around the property to provide a little insight into the long history of the house within the Bladensburg community. 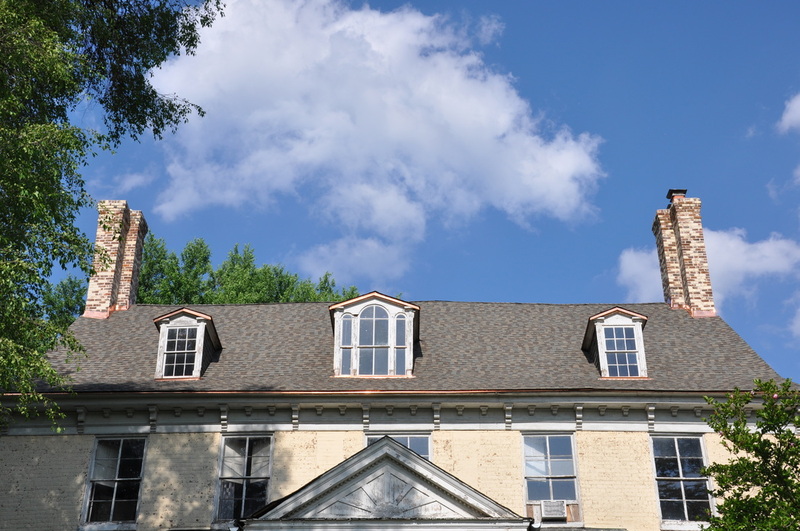 Organized by the University of Maryland's Collaborative Student Planning Committee, new students to the School of Architecture, Planning, and Preservation were introduced to the area with a tour of Prince George's County. 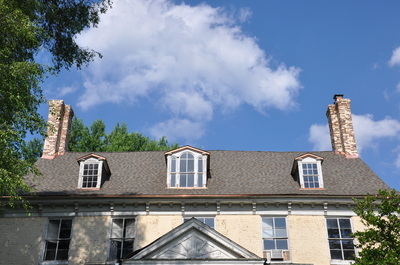 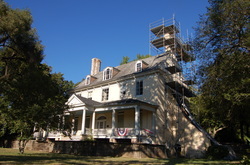 Sites included National Harbor, Fort Washington, the Glenn Dale Hospital Campus, and Riversdale House Museum among others. One of the sites visited will be the focus of a collaborative charrette in the spring. 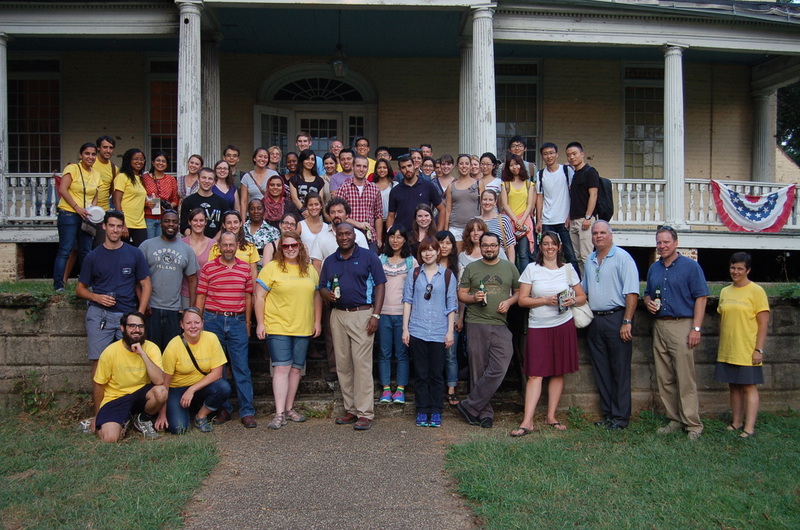 The tour concluded with refreshments at the Bostwick House.